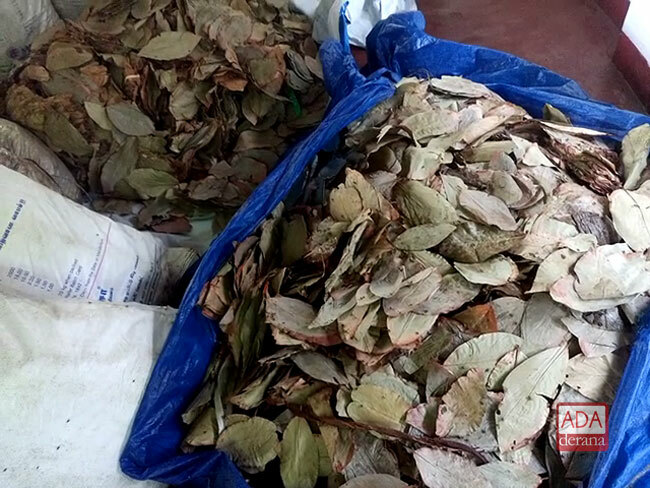 Five individuals have been arrested while transporting over 700 kg of illegally imported ‘beedi’ leaves. 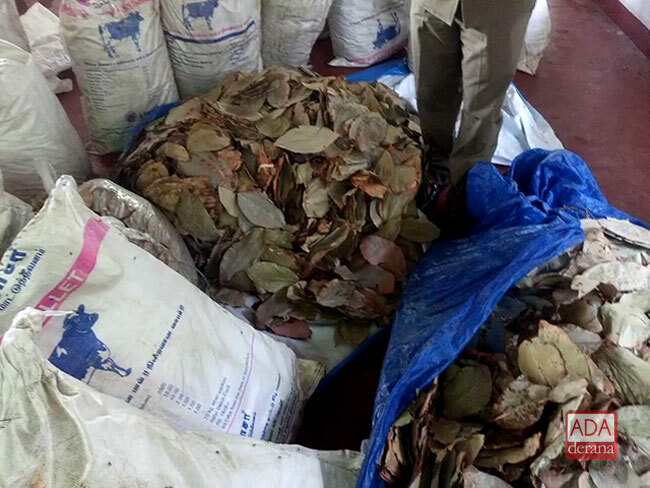 The arrests were made following an operation carried out this morning (09) by a group of officers attached to Kalpitiya Police, based on a tip-off received. A lorry travelling on the Kalpitiya-Palaviya main road near Nachchikalliya area was held by the police on suspicion and inspected. 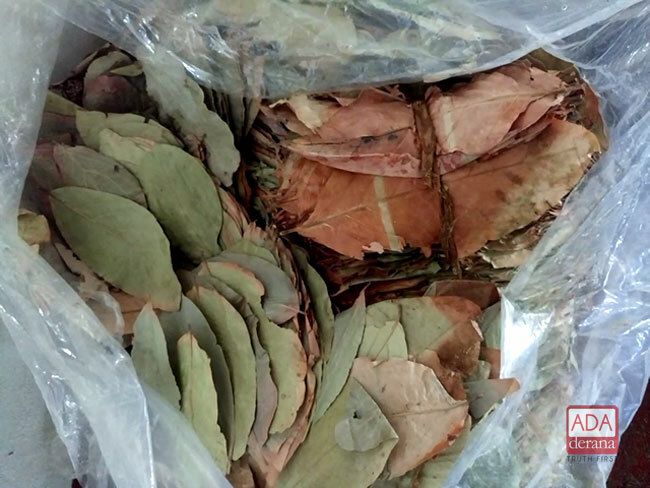 Accordingly the police managed to seize the stock of ‘beedi’ leaves smuggled in to the country from India via sea routes, and five suspects were taken into custody. 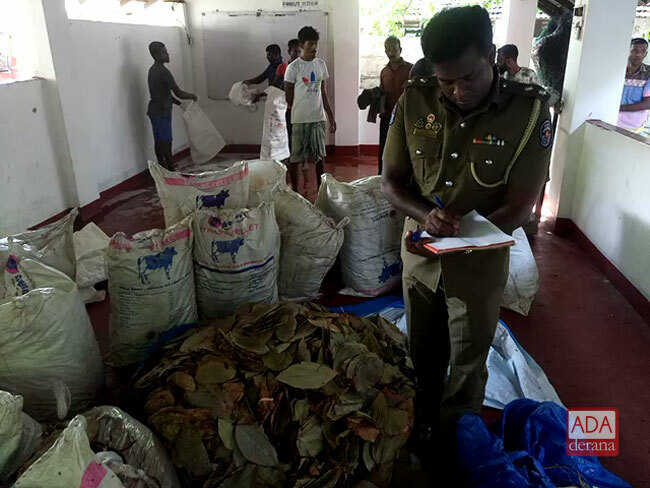 The contraband is estimated to weigh 704 kg and 700 g.
The arrested driver of the lorry is a 50-year-old resident of Kalpitiya while the other suspects were revealed to be aged between 19-39 years and residents of Kalpitiya, Wellaweediya, and Mannar. The suspects are to be produced before the Puttalam Magistrate’s Court.